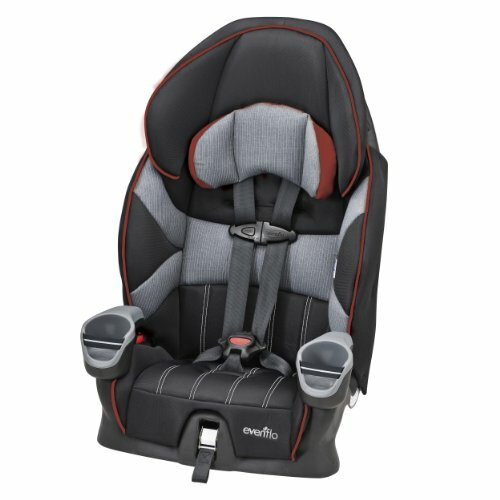 10 Best Baby Car Seats in India: Are you looking for the best convertible car seat? 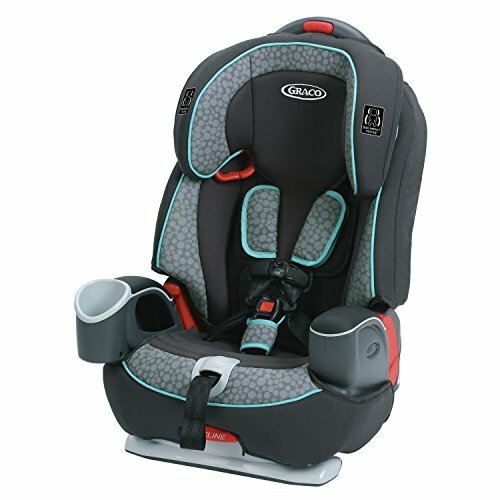 Choosing the best one from so many options can be an overwhelming task. 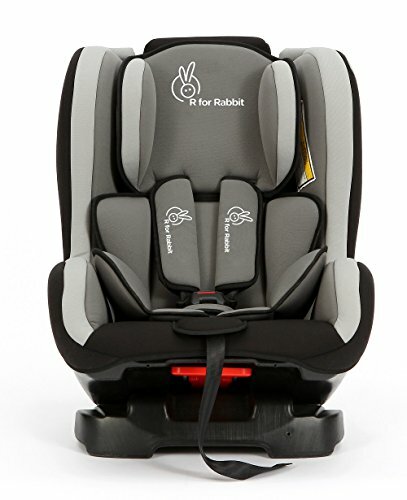 We’ve considered more than 150 competing car seats from several brands to pool down to 10 of the best baby car seats, we’ve also embedded customer reviews for your convenience. 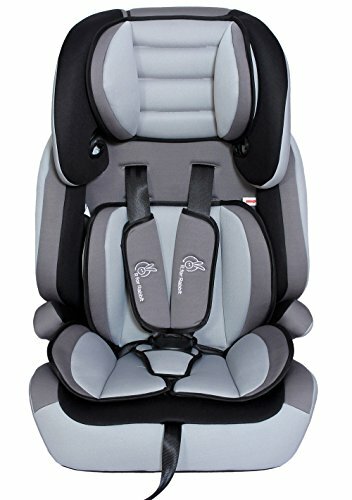 Baby car seats must meet government regulations and buying the cheapest one doesn’t mean they are not safe, expensive one’s have the added cushion for your child’s comfort, potentially have more safety features and can be easy to install or carry around. 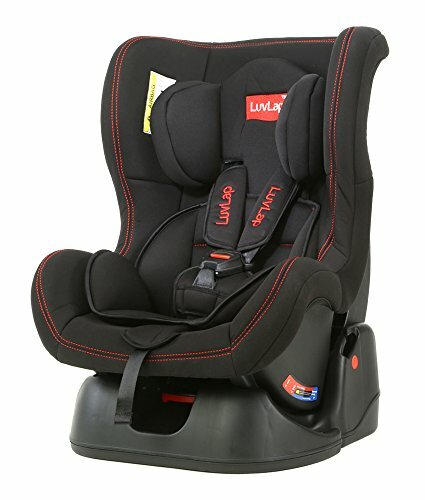 As your child will have to use the car seat for at least till 7 to 8 years of age, it makes sense to invest in the best, comfortable and convertible car seat. 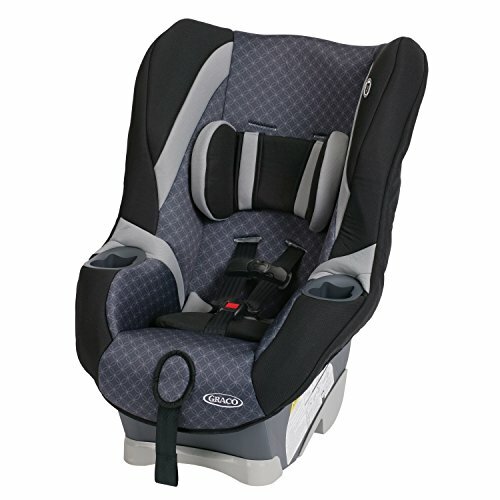 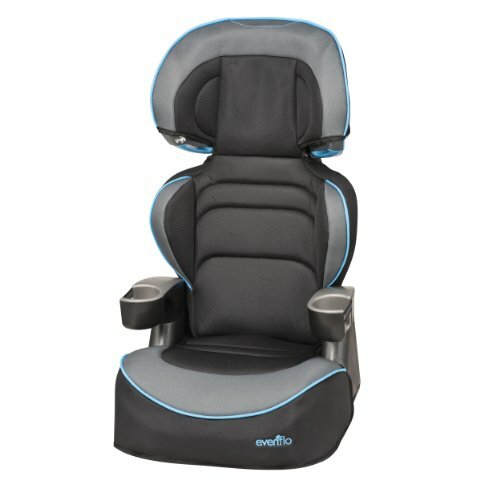 Graco, Chicco and Evenflo are few of the best rated global brands for car seats. 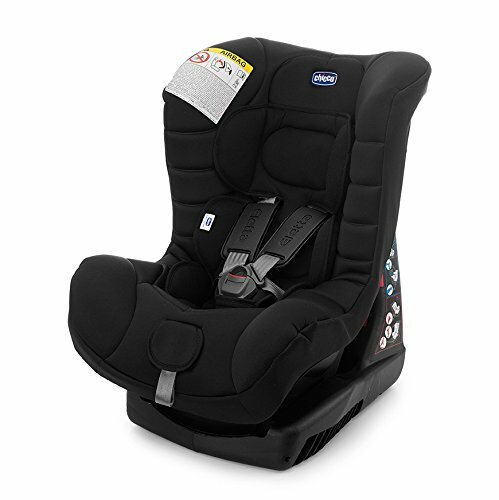 Baby Car Seat - Group 2 - It's best suited for Group 2 (4 to 6 Years) from 15 kgs to 25 kgs after removing the harness. 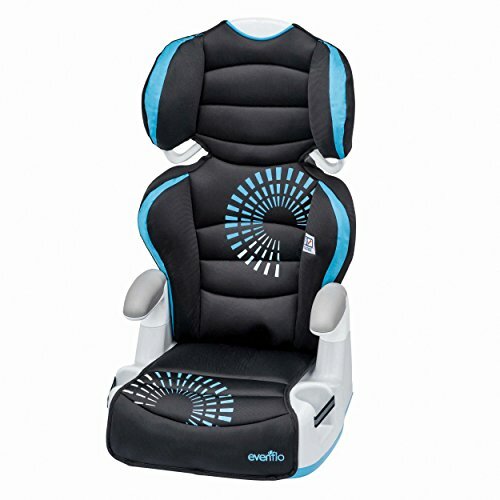 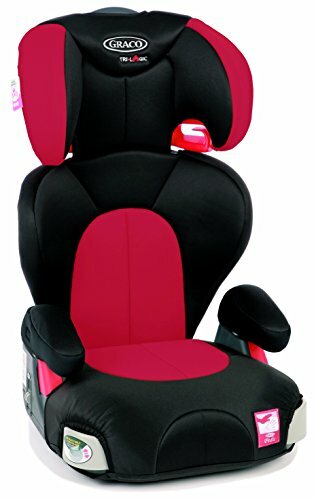 Height Adjustable Head Rest - Its height adjustable headrest brings utmost comfort to child while traveling.